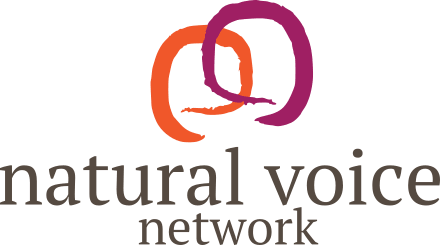 OPEN VOICE Community Choir are thrilled to host the critically acclaimed Northern Harmony – a group of 14 young singers from Vermont USA, led by Larry Gordon. They are a unique ensemble, bringing us vocal music from Corsica, Bulgaria, Bosnia, Macedonia, Caucasus Georgia, Ukraine, Ghana, South Africa and more. 7 -8pm – Workshop. Be led by the Northern Harmony singers in learning songs from round the world. NO experience necessary. 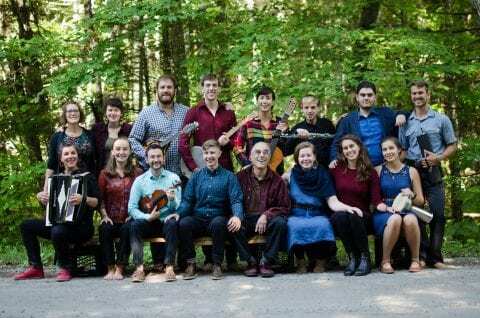 8:15pm – Northern Harmony in Concert. A thrilling and moving evening of vocal mastery. Songs from the Balkans, South Africa, renaissance motets, American Shape note singing and more.